Happy Thursday! I hope you are all having a wonderful week! This week has been great so far but seriously busy. 'Tis the season! We have had a Christmas related event every single night this week and tonight is no exception. I'm heading to one of my favorite boutiques for a VIP party and I can't wait to share more about it with y'all here! I'm looking forward to some relaxation this weekend but I sure do love this time of year! Today, I'm excited to share with y'all a brand called Hottotties that specializes in providing cozy leisure wear for the modern woman. It's no secret that I absolutely love casual and comfy clothing! 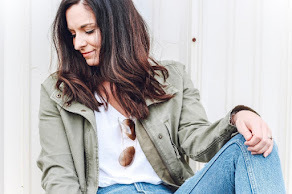 Staying comfortable and stylish is so important to me so I love finding an affordable brand that specializes in it! This tunic and leggings set is perfect for staying cozy inside drinking coffee and wrapping presents by the Christmas tree. The material of these pieces is so warm! It's warm enough to wear out of the house to run errands by throwing on a scarf and comfy shoes! This brand would also make the perfect gift this holiday season. 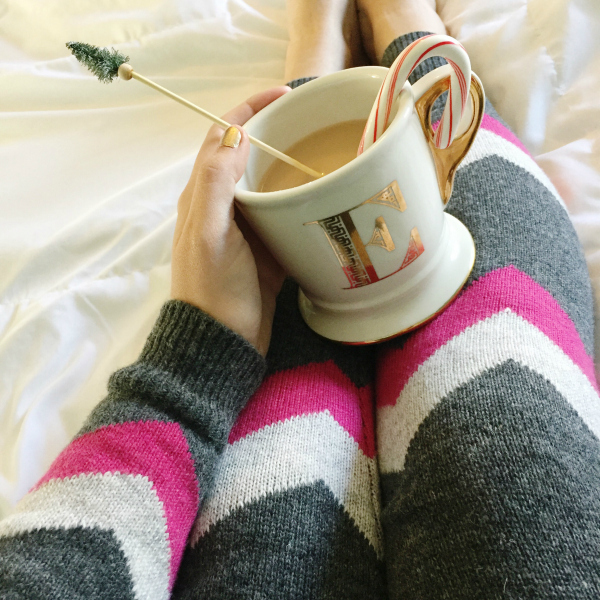 If you are still scrambling to finish up your shopping (like me, even though I thought I was done) then be sure to check out Hottotties for a gift to yourself or someone who loves stay cozy! I seriously need this cozy set! It looks really warm! Happy Tuesday friend!